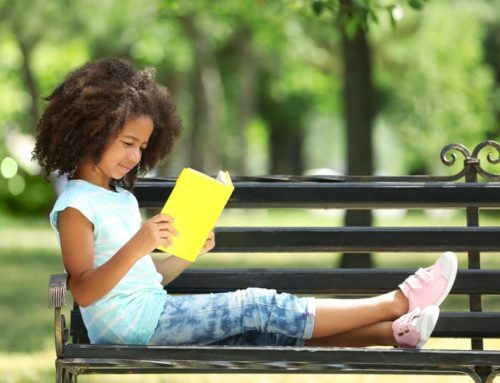 Why Book Clubs In Schools? UK Charity Week is from the 3rd-9th of December and International Volunteer Day falls on the 5th. Both of these events give us all a chance to appreciate how charities and volunteers make our communities stronger through giving. Volunteers give their time and knowledge to support people who need a little helping hand. They travel overseas to give gifts of food, water and sustainability to developing countries. Or they can stay closer to home and help young people build skills through the arts, reading and book clubs. Whatever type of volunteer, it is guaranteed to put a smile on someone’s face. 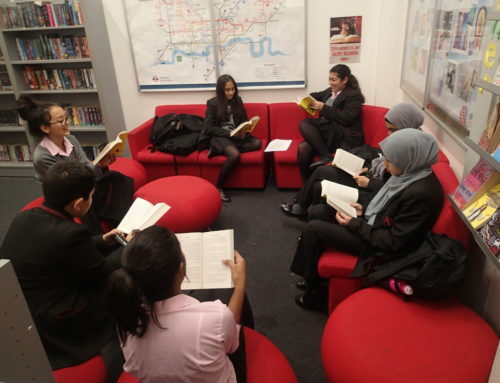 Our student volunteer leaders run book clubs in… you guessed it, schools! 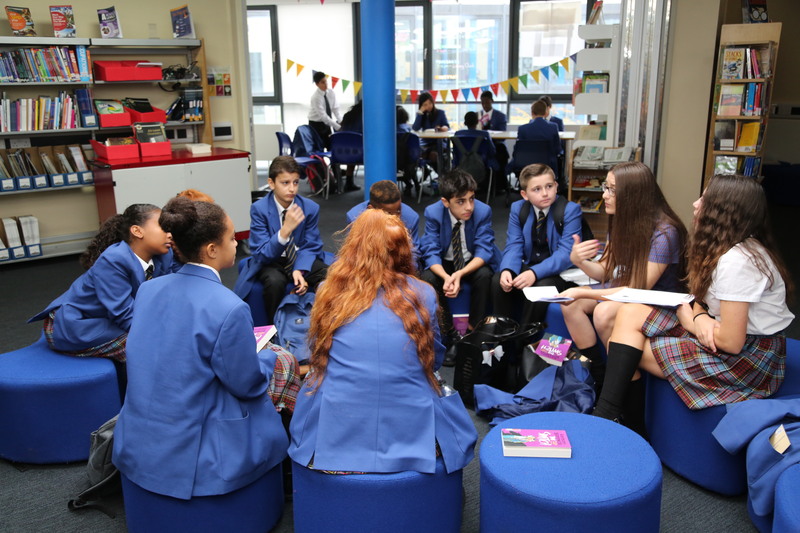 The book clubs help students to improve their confidence, build skills in communication and literacy, and potentially make some new friends. And if that wasn’t enough, the leaders gain experience in organisation, leadership and facilitation – great skills when thinking about future jobs or education. 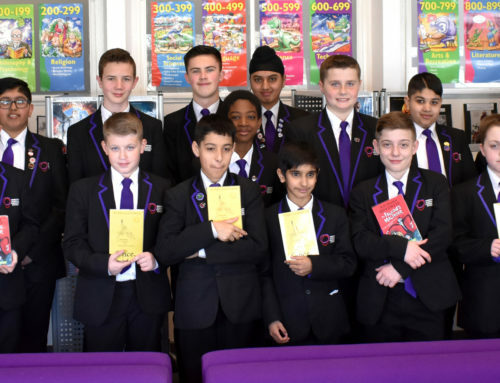 A Book Club Leader at Walworth Academy said BCIS “gives us the opportunity to connect with younger students of our academy whilst assisting them to develop their reading skills…(it’s) a great opportunity and I am delighted to be a part of it”. 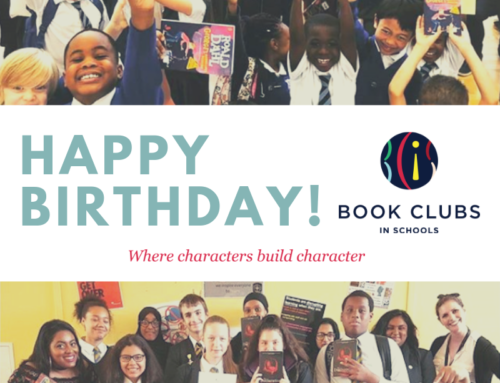 We want to say a huge thank you to all our volunteer Book Club Leaders, Teachers and Librarians. Their work and cooperation means more book clubs are running and more students are seeing the benefits. We would also like to say thank you to all volunteers worldwide for strengthening our communities and helping people in need. Like Will Smith said, “Your life will become better by making other lives better”. 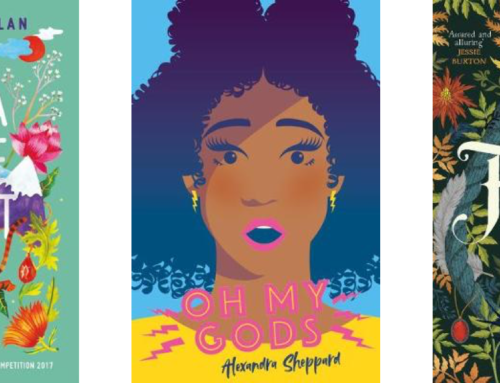 If you would like to set up a book club in your school or just find out more, please get in touch with us – we would love to hear from you!